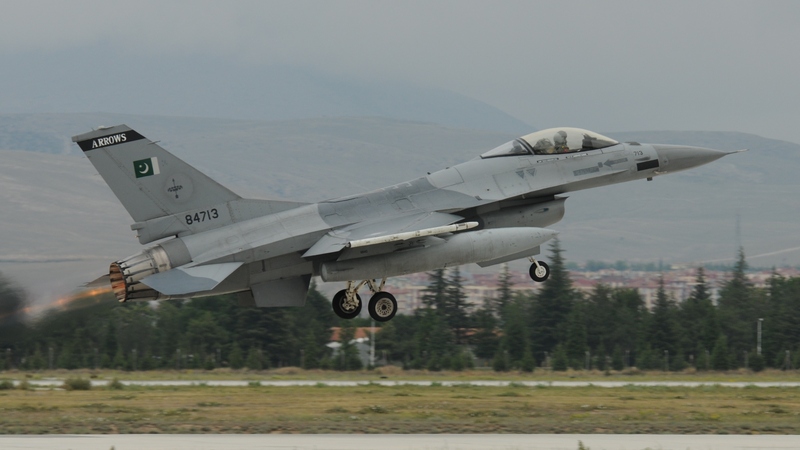 On June 10 2016, the 39th Anatolian Eagle (AE) exercise concluded at Konya Air Force Base, Turkey, where the so called AE Training Center is also headquartered. Adrian Romang reviews and analyses the background, history and present status of one of the world’s most unique Tactical Training Centers. In the beginning was an idea…. 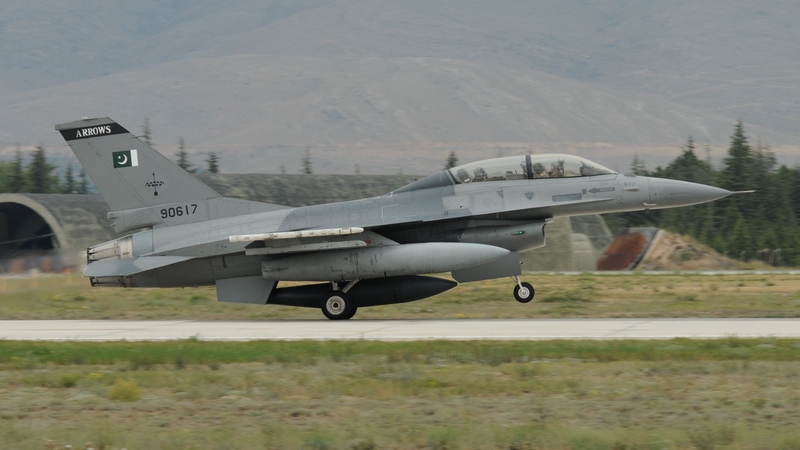 Back in 1997, the Turkish Air Force (TuAF), participated at a Red Flag exercise at Nellis AFB for the first time, followed by a bi-lateral exercise with the USAF a year later in Turkey, which was named Anatolian Flag. 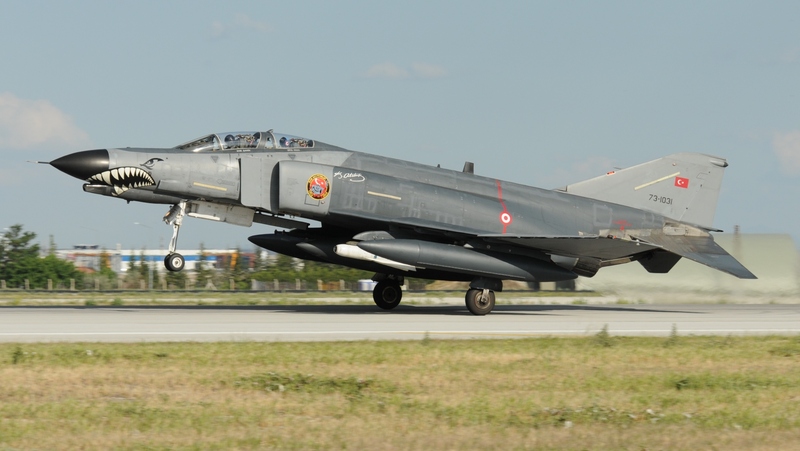 After those two exercises, the leadership of the Turkish AF turned their vision of having a similar exercise closer to home into practice. It is however not quite clear if the participation in the two mentioned exercises triggered the vision or if the desire was there already beforehand and if the exercises were just “used” to gain multinational training experience. 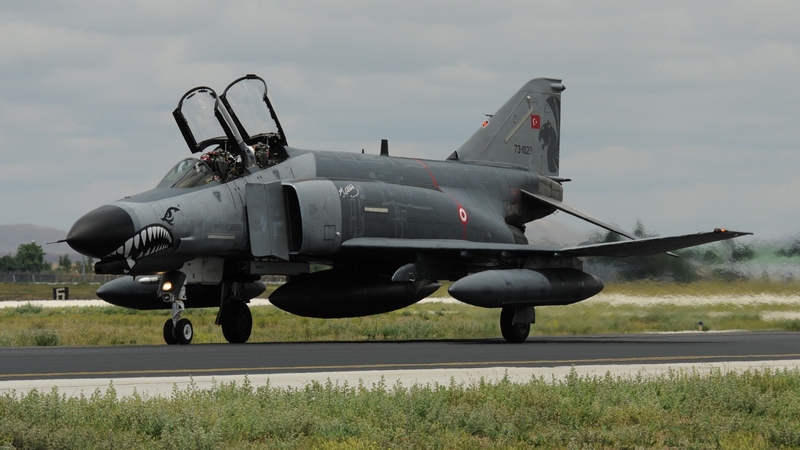 In any case, fact is that being in its 16th year now, Anatolian Eagle has become the 3rd largest exercise of this kind in the world after Red Flag in the USA and Maple Flag in Canada. 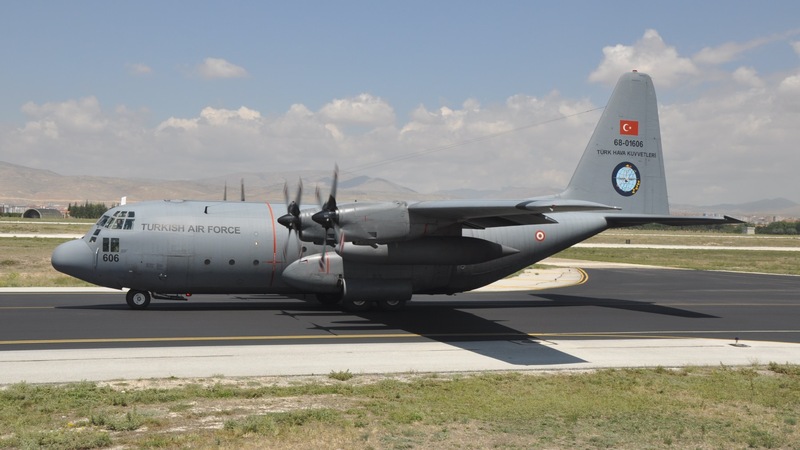 It is of no surprise that the Turkish AF is the natural leader and key player of the biggest such regular exercise outside North America, considering the fact the TuAF is by far the most powerful, experienced and capable Air Force in the middle east and beyond, with the exception of the Israel Air & Space Force (IASF). 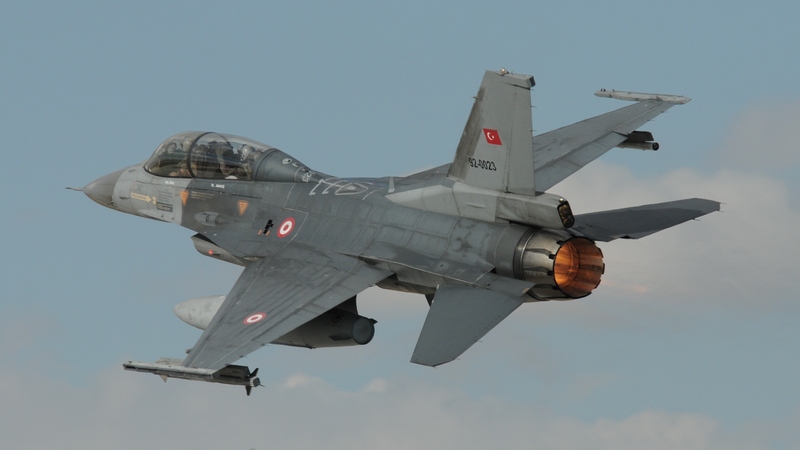 Noteworthy is also that Turkey is after the USA the 2nd biggest NATO member. 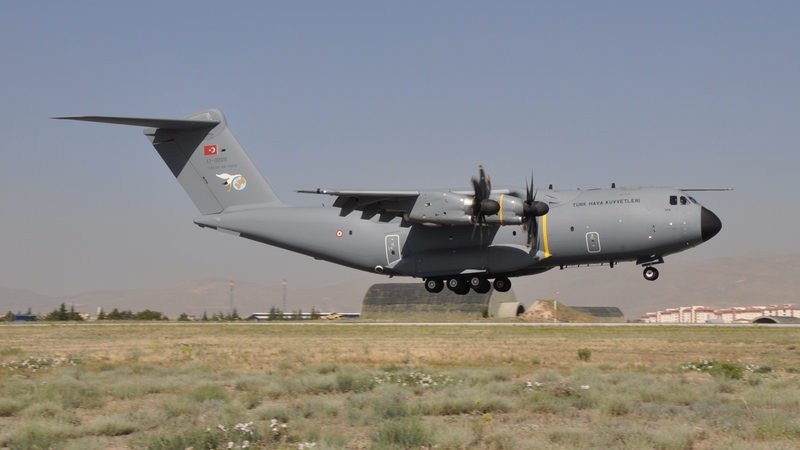 Due to its geographical location Turkey also plays a critical role in that region of the world, basically linking Europe with Asia and the middle east. This is also reflected in the list of countries which have participated in AE exercises since first launched in 2001 (see box below). 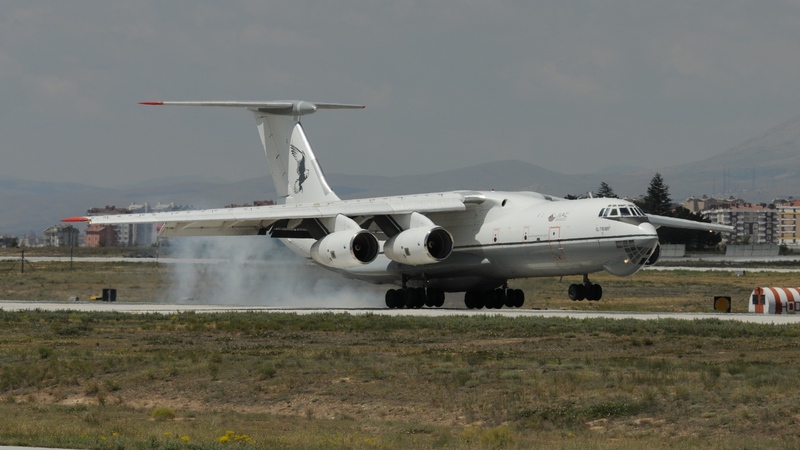 AE exercises are, however, not Turkey’s only military involvement and cooperation with other countries, as there have been in the past – or still are – bi-lateral exercises conducted with the USA, Pakistan, Saudi-Arabia, China and more recently Azerbaijan, which has deployed SU-25 and MiG-29 to Konya in 2014 and 2015 respectively. Needless to say that Turkey not only seems but actually is a very proactive country and wants to take the lead in that region. 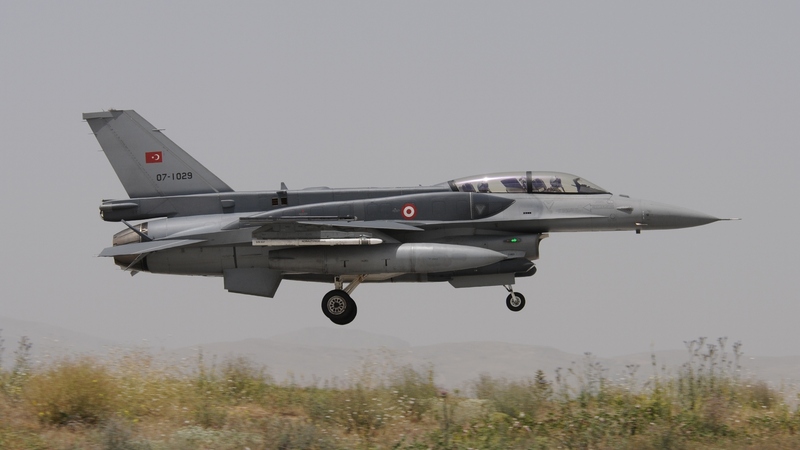 The years 2000 and the first part of 2001 were spent studying, planning and constructing the infrastructure at Konya AB, also called the 3rd Main Jet Base in TuAF terms. 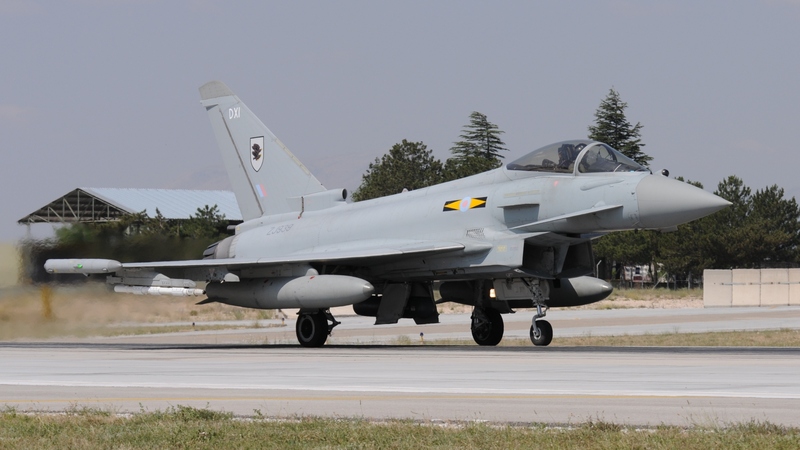 The base is home to Squadron 132 operating Block 50 F-16C/D and also to the recently acquired Boeing E-7T AEW&C fleet of four, operated by Filo (Squadron) 131. 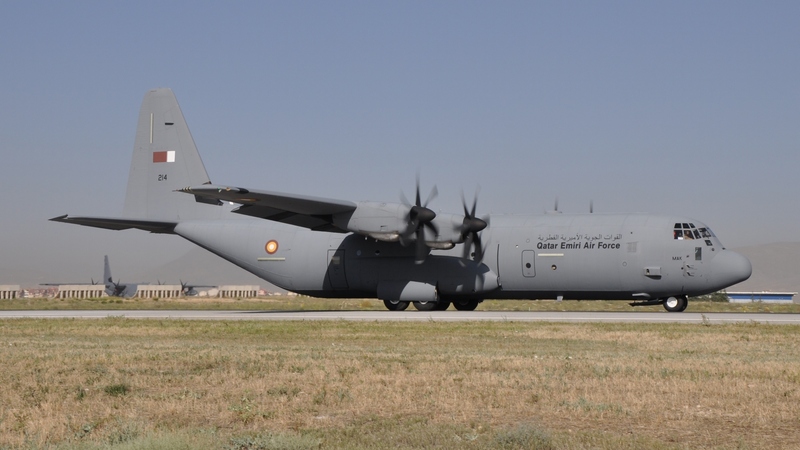 Situated in central Turkey, in a region called Anatolia at an altitude of 3400 ft, Konya and its surrounding area was again a natural choice as it offers what is needed most to carry out large scale exercises: to the east a sparsely populated area, a big base with two parallel North-South runways (01L/19R and 01R/19R), plenty of space to accommodate the needed facilities and enough potential for expansion if need be. 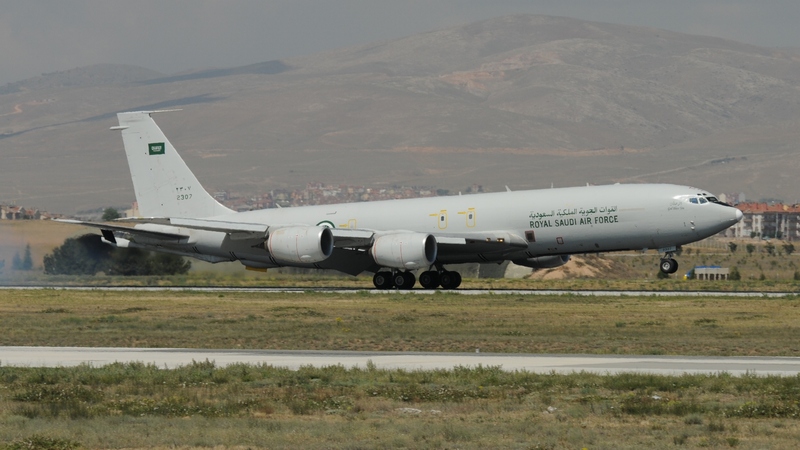 Another advantage is the relative close proximity to the Mediterranean Sea further south, allowing maritime operations including low level flights over open water. 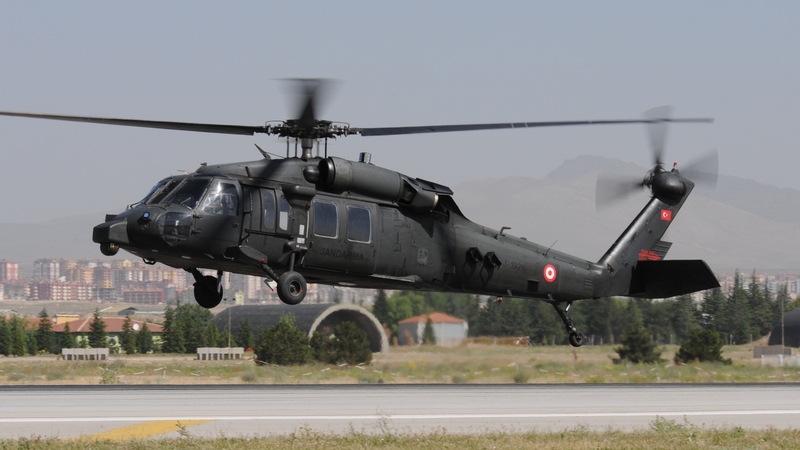 Therefore, two basic training areas / ranges reaching from ground level up to an altitude of 50’000 feet, and with a total surface of some 50’000 Square miles or roughly the size of the State of Mississippi are reserved for and during AE exercises. In June of 2001, the newly constructed training facility was inaugurated and put to work. 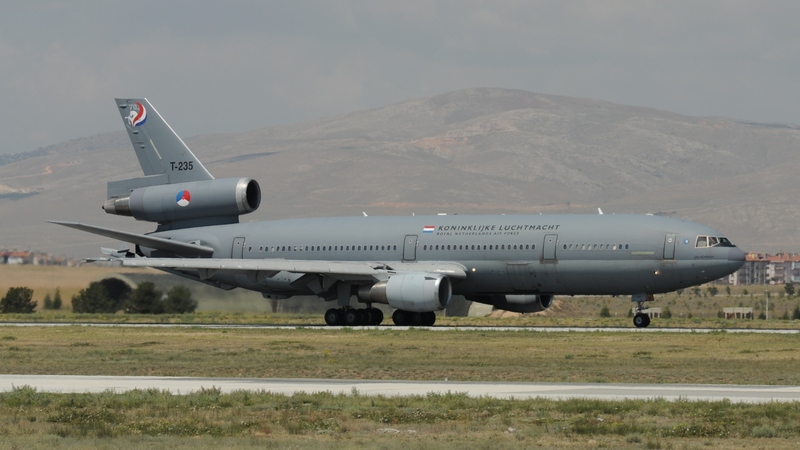 The facilities west to the runways consist of dedicated buildings to plan and brief the missions, plus a social facility area to host and accommodate the participating aircrews and support personnel. Convenient services needed for the daily living, such as a library, a post office, a bank and a mini mall are also part of the Training complex. 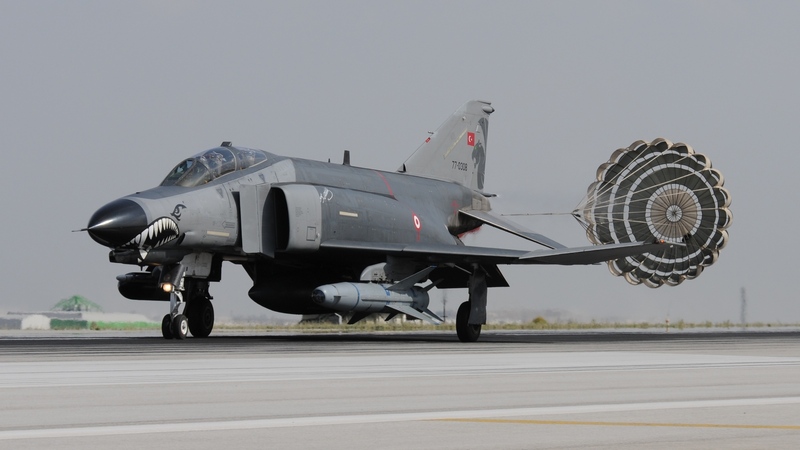 Further, an operational area called “Eagle ramp”, dedicated to Anatolian Eagle ops was opened in 2008 on the eastern part of the base. 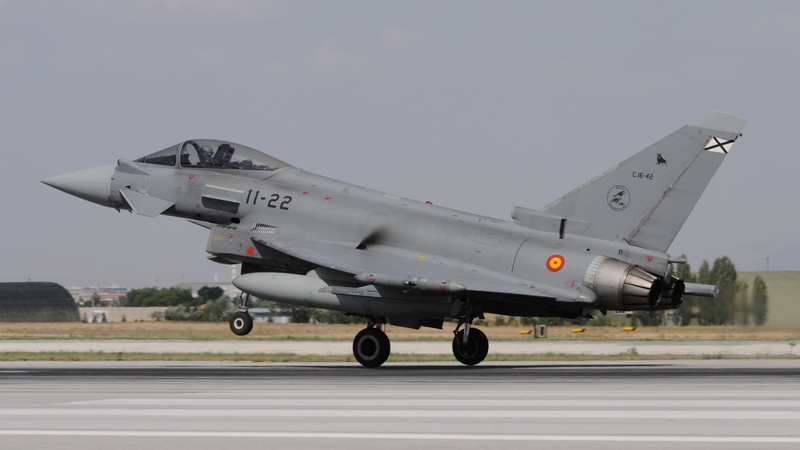 It’s the area where the participating aircraft are being parked, maintained, fueled and armed for the missions. 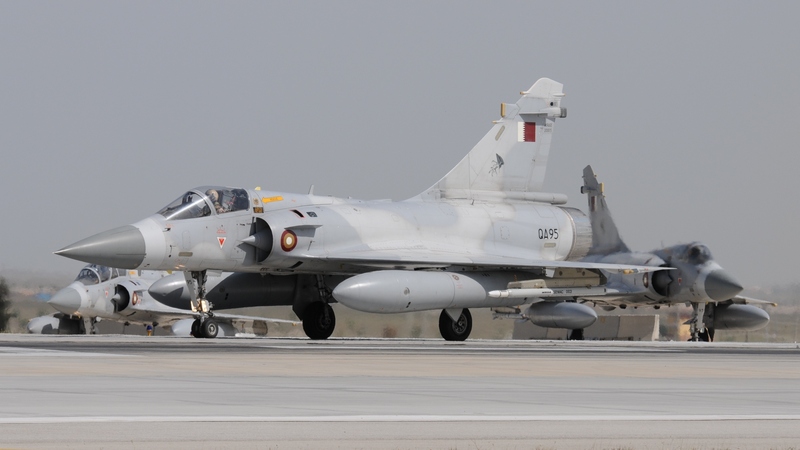 The construction of this ramp in addition to the regular hangar and tarmac area was needed as both the number of participating countries and aircraft grew every year, proving the concept of AE exercises to be right. 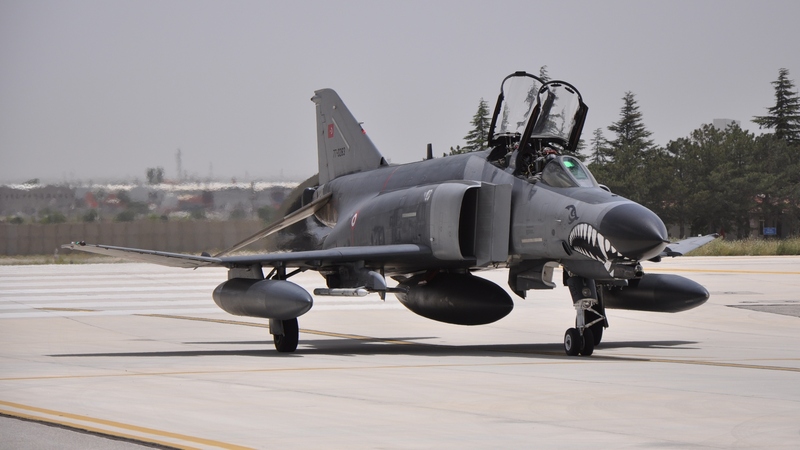 The reasons the TuAF implemented AE exercises was above all to reduce the loss of inexperienced fighter pilots and their aircraft, further the exchange of experiences with partnering countries / Air Forces and lastly to increase the interoperability with such. 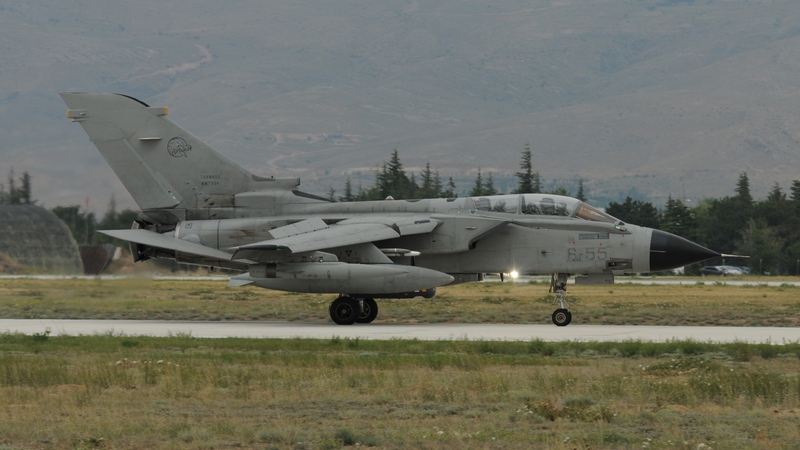 The mission of AE exercises is to provide a realistic operational training domain, to enable fighters to execute their tactics, to provide a platform to exchange ideas and to keep fighters and GCI (Ground-controlled interception) controllers current. 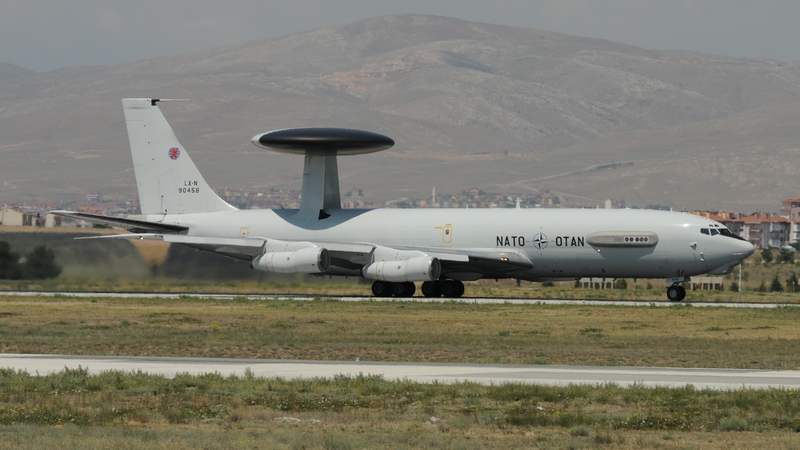 Interestingly, GCI training still plays an integral part of each AE exercise so far despite the fact that NATO E-3 Sentry AWACS and more recently Turkish AF Boeing E-7 AEW&C planes being involved now on each mission day. A further element of AE exercises is to help participating crews and CSAR teams to learn how to survive in case things go wrong, and practice such rescue missions. In the so called White Headquarter complex, the missions are planned, prepared, briefed and, once the flights are launched, monitored. Afterwards, the debriefings also take place in White HQ, with lessons learned being discussed and then implemented. On the operational level, there is a so called Red Force, who acts as aggressor force and training aid. The Red Force units fly against and challenge the so called Blue Force, which is the “to be trained force” although everybody involved get their skills sharpened. In addition, various systems on the ground act as threats, thus helping to simulate a realistic war scenario. They include SA-6, SA-8 and SA-11 launchers, to name a few. A typical AE exercise lasts three weeks. 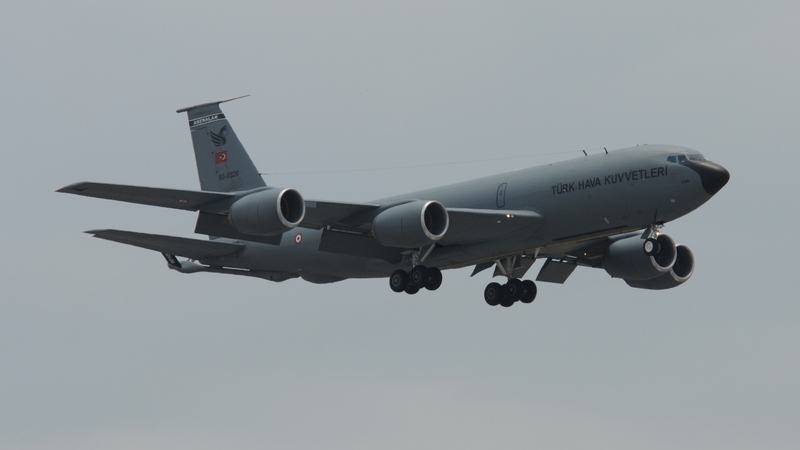 In the first week, the deployments to Konya AB happen. 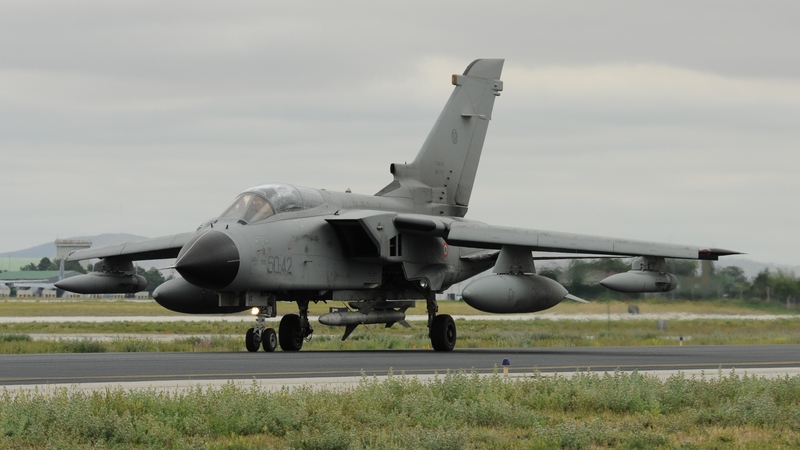 Towards the end of that first week, a mass briefing takes place, followed by familiarization flights, allowing air crews to get to know the vast training range. 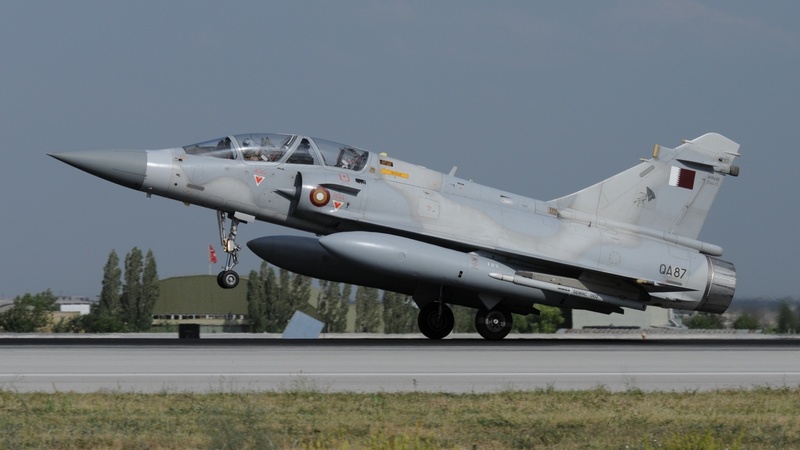 After its launch in June 2001, the number of exercises held each year constantly grew up to four, consisting of two national exercises and two with international participation. 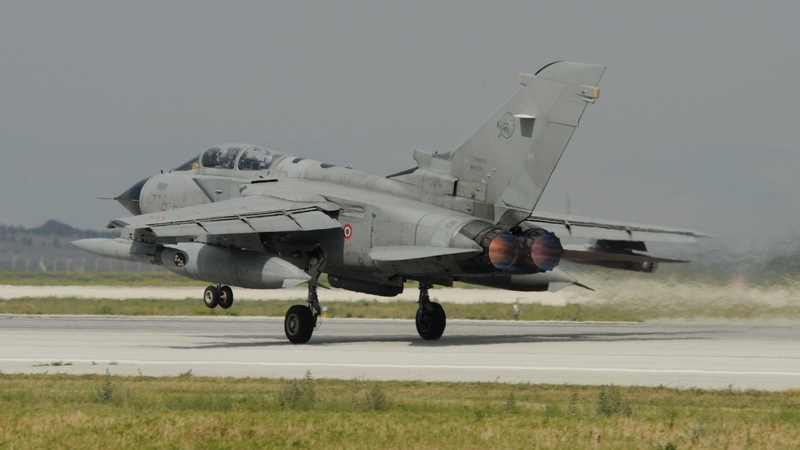 The peak was reached in the years 2006 through 2009 and as from 2010, the number gradually came down again so that today one national and one international exercise per year is common. The reasons for the decrease of those numbers are manifold. Budget cuts, common for most countries these days, play a big part. 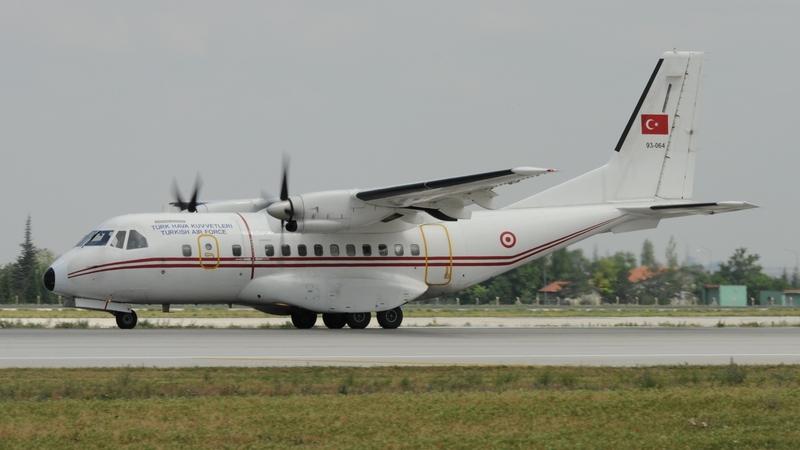 Further, downsized fleets mean less aircraft can be spared for exercises. 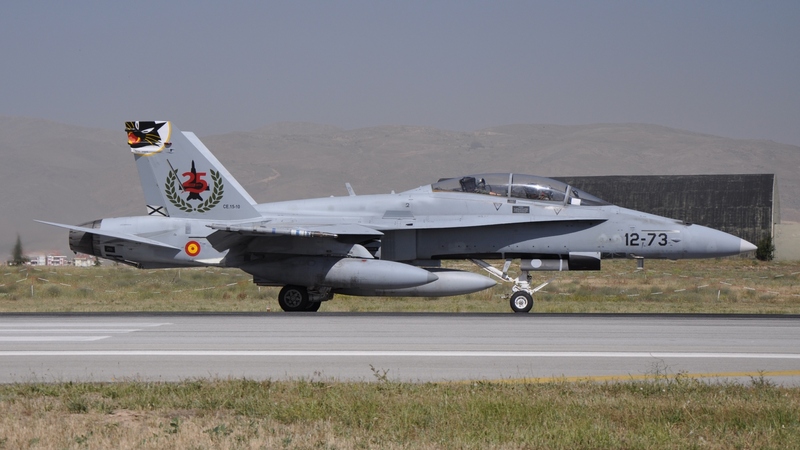 On the other hand, more and more nations have aircraft engaged in actual conflict areas and last but not least, there are also many smaller exercises available, especially in Europe, using up resources. Looking back over the 15 years AE existed and at the list of participating countries (see box), it is maybe most surprisingly to find Israel among them. 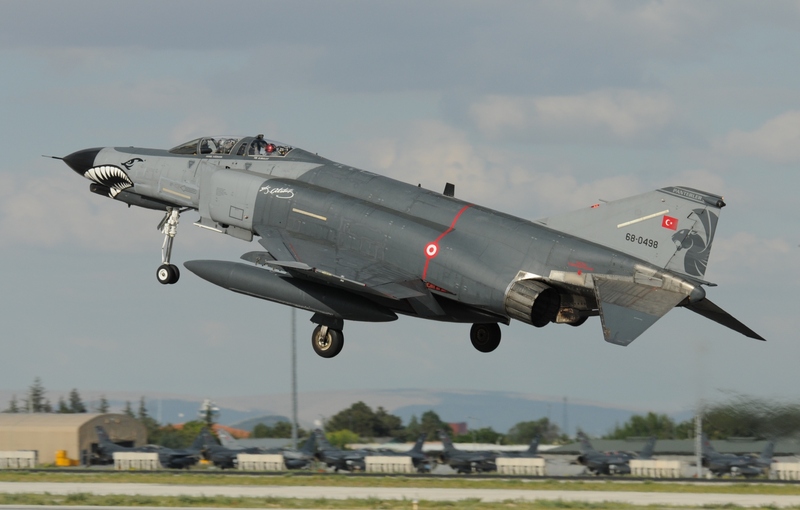 The beginning of the military cooperation between Turkey and Israel dates back to the early 1990’s, when Israel Aircraft Industries (IAI) modified and upgraded Turkey’s McDonnell Douglas F-4 Phantoms with a life extension program to the Super Phantom 2020 status. 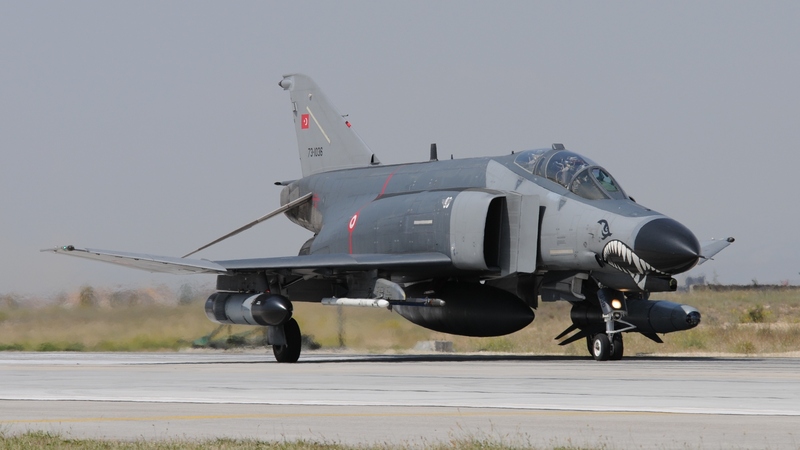 The aim was, as the number 2020 suggests, to keep the TuAF Phantoms in service till or even beyond 2020. 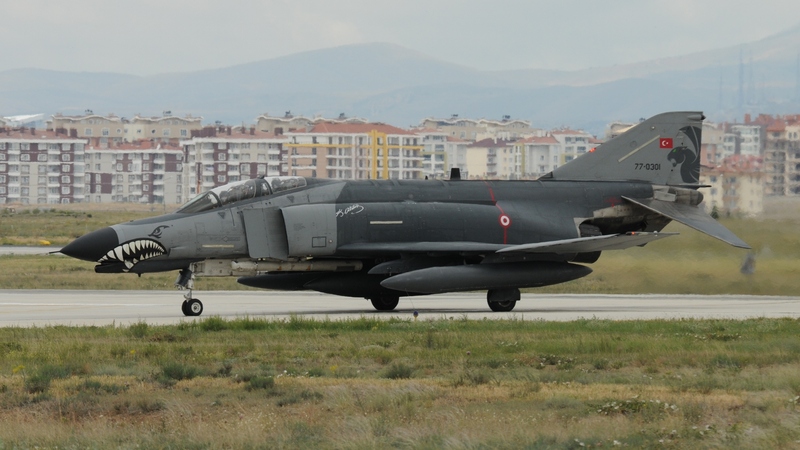 The upgrade seems to have paid off, as around 20 Turkish F-4’s are still being operated today, only the RF-4E’s have been retired in 2015. Strong ties grew out of that co-operation and Israel was actually part of the very first AE exercise in 2001. 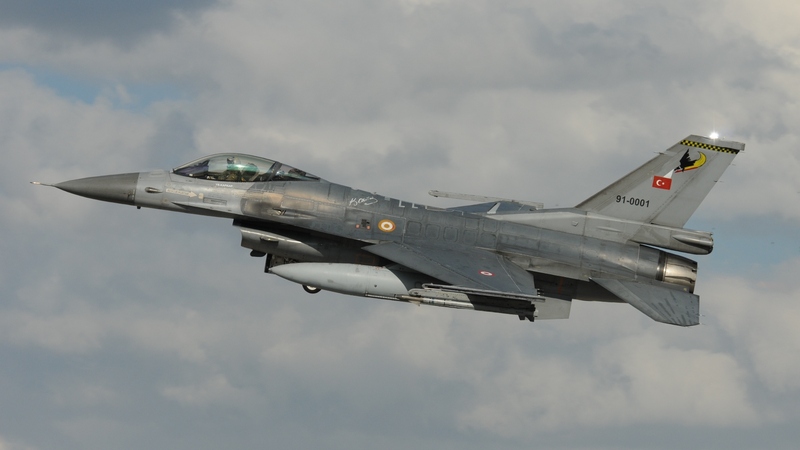 IASF F-15C/D and F-16C/D participated for a few more times, before things between the two countries turned sour in 2010 following the Mavi Marmara incident off the coast of Gaza. It’s only recently that talks between the two countries were initiated again and by mid June 2016, both nations agreed to improve the ties again, probably realizing that they kind of need each other, considering the disaster presently happening in Syria and Iraq. It will be interesting to see where things will lead to in the future and if the two countries can play a leading role in resolving the conflict, or if things get worse. 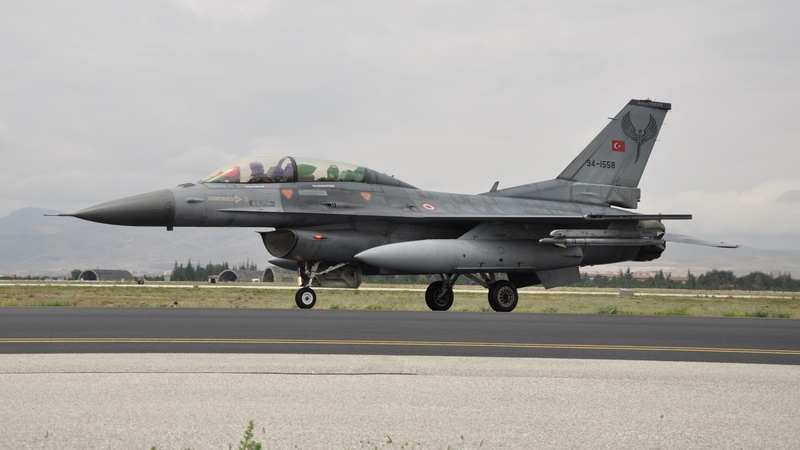 The most recent issue of Anatolian Eagle, called AE2016/2 saw the participation of 45 national (Turkish AF) and 22 international aircraft plus some 670 national and 530 international personnel. 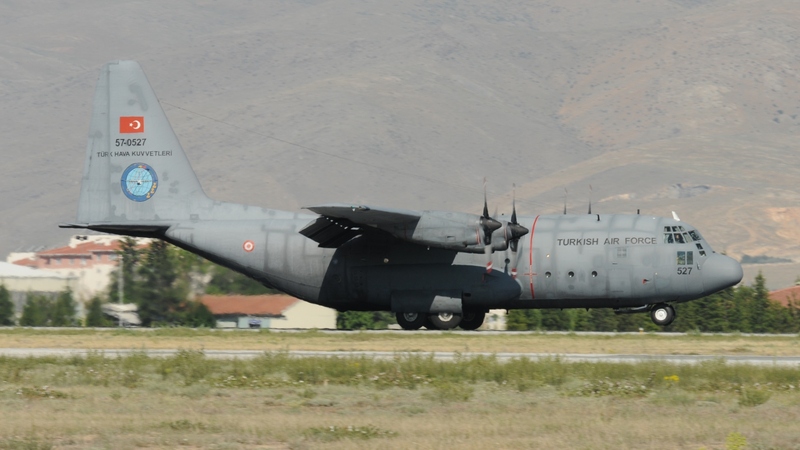 As can be seen from those numbers, the Turkish AF more or less makes up two thirds of every international AE exercise. 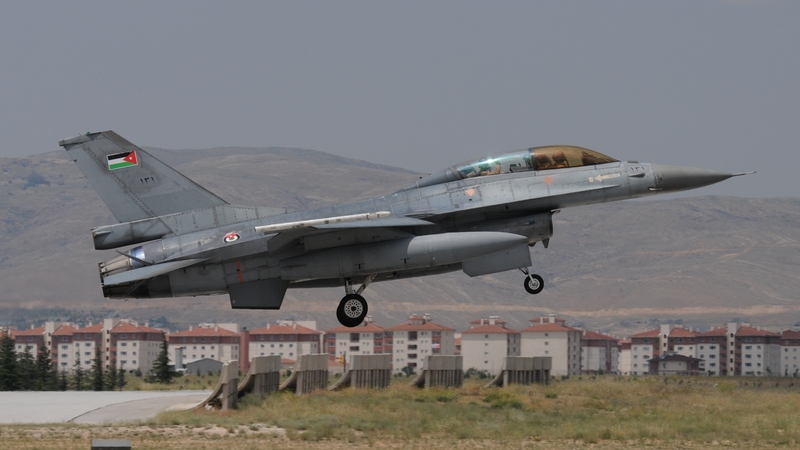 This year, Block F-16C/D of the Konya based Squadron 132 (132 Filo) were tasked with being the Red (or aggressor) Force. 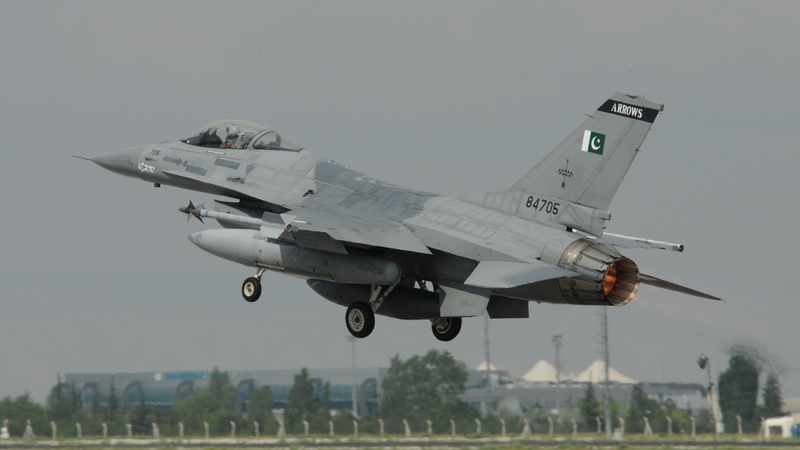 All other units including the international ones were assigned to Blue Force missions. 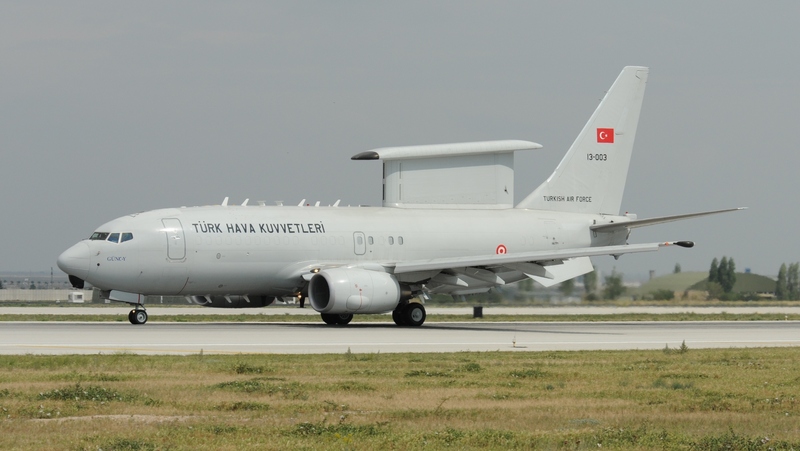 Two NATO Boeing E-3 Sentry and two Turkish AF Boeing E-7T AEW&C assumed the tactical control of the Blue Forces, while the Red Forces were guided by ground control, code named “Redeye”. 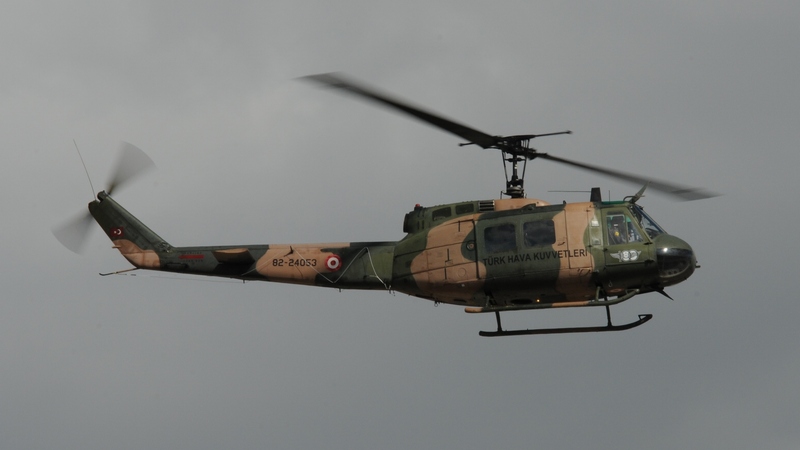 SAR coverage for maritime operation was covered by Turkish Navy Agusta-Bell 212 helicopters. 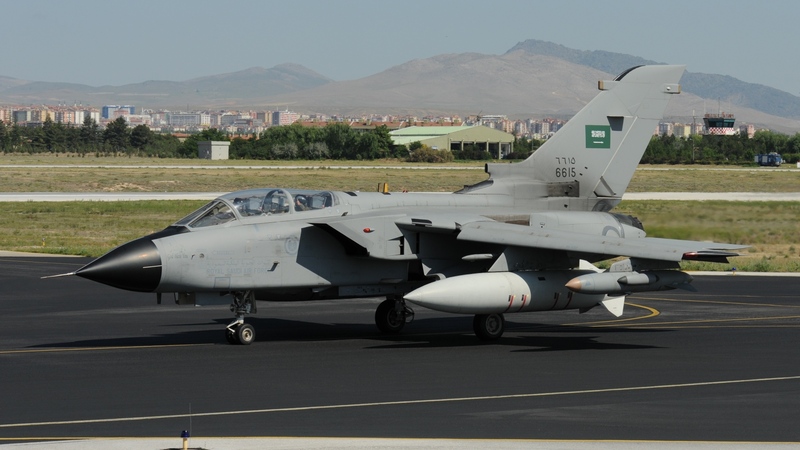 International participants included six Pakistan AF F-16C/D from Squadron 11 “Arrows”, while the Royal Saudi Air Force sent eight Tornados from four different Squadrons to Konya. 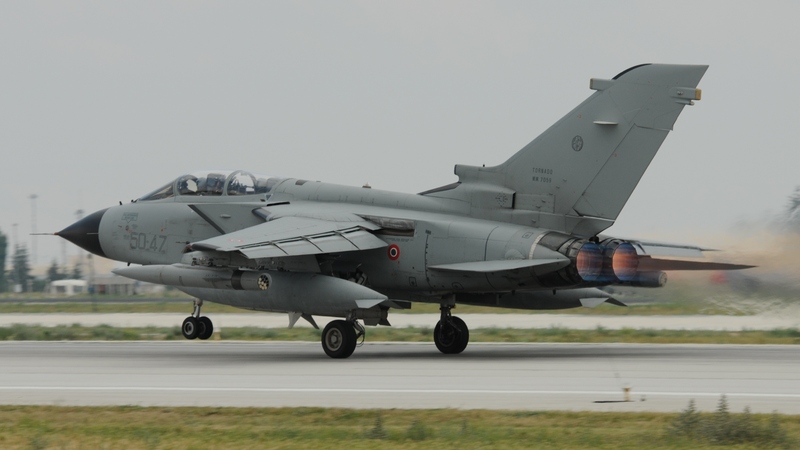 The Italian AF sent six Tornados and a sole Dutch AF KDC-10 tanker – one of two in service with the Royal Netherlands AF – was tasked to refuel Turkish AF aircraft. 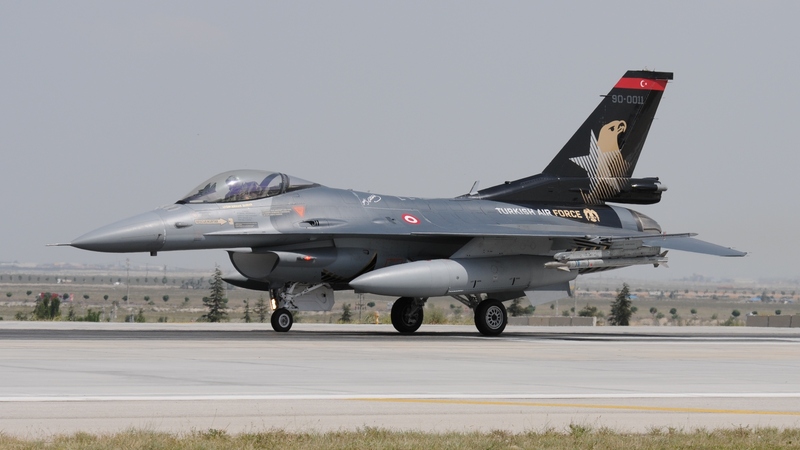 The Turkish AF fighter force consisted of around forty-five F-16C/D from eight different squadrons plus eight F-4E Phantoms 2020, assigned to Squadron 111 “Panter” at Eskisehir AB. 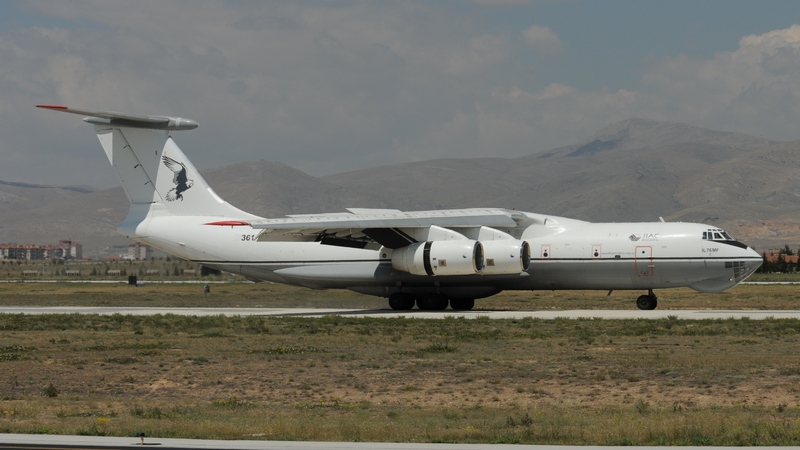 Although not part of the official exercise, the arrival of an extremely rare Royal Jordanian AF IL-76MF (stretched version) on the last day caught the attention of every one present. 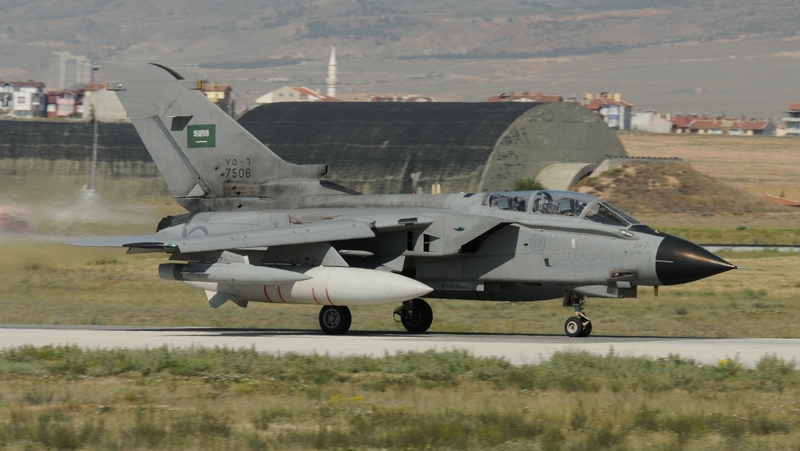 Surprisingly and hard to believe, but the rich country of Saudia Arabia tasked the much smaller RJAF to move their ground equipment and gear back to Dhahran AB, where the RSAF Tornados are based! 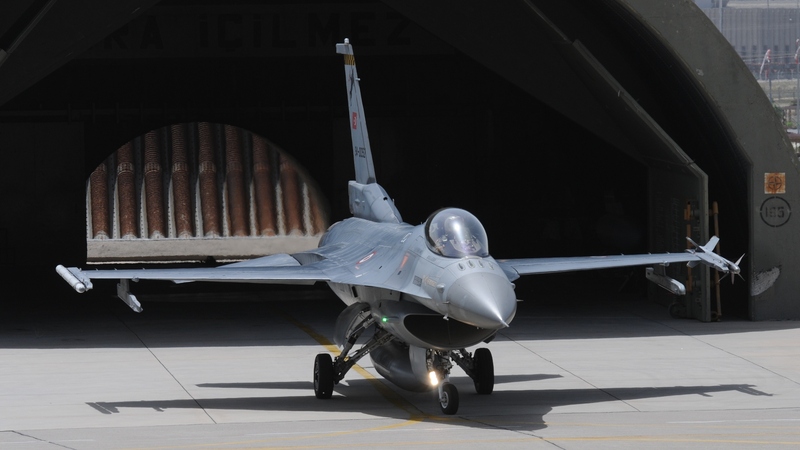 The aim and vision of AE Exercises remains high, as Col. Mustafa ERTÜRK explains: “We want to be the most prestigious and preferred “Tactical Training Center” in the world”. 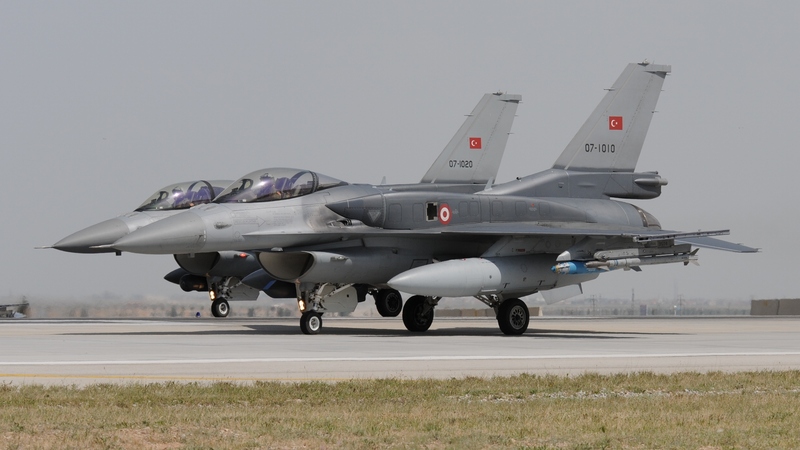 Thanks to the responsible and visionary Turkish AF commanders of the late 1990’s, Turkey can today be proud of what has been achieved so far and what important part AE exercises play in that region of the world. 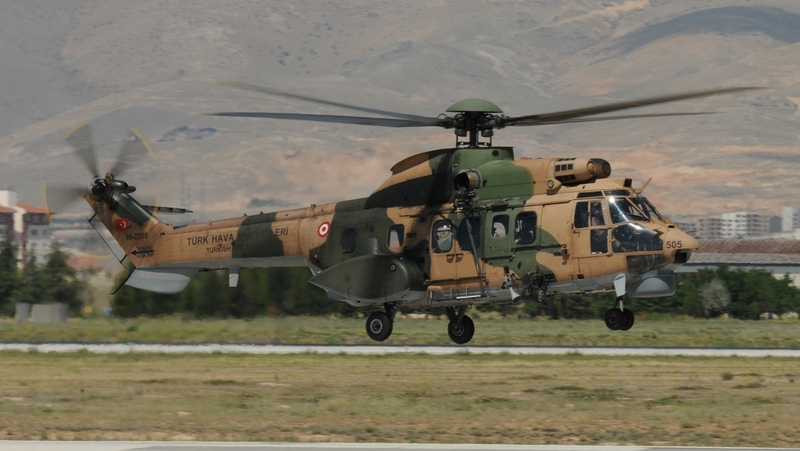 It will be interesting to see what will remain stable, which tactics will need to be amended and which partnerships will last, develop or even fall apart in the future, especially after the events in Turkey on July 15, 2016, when an attempted “coup d’etat” failed. What is impossible today can happen tomorrow, or vice versa. Whatever the case, the region around Turkey will probably keep the world on the edge for some time and one can only hope things will calm down soon and get stable again. 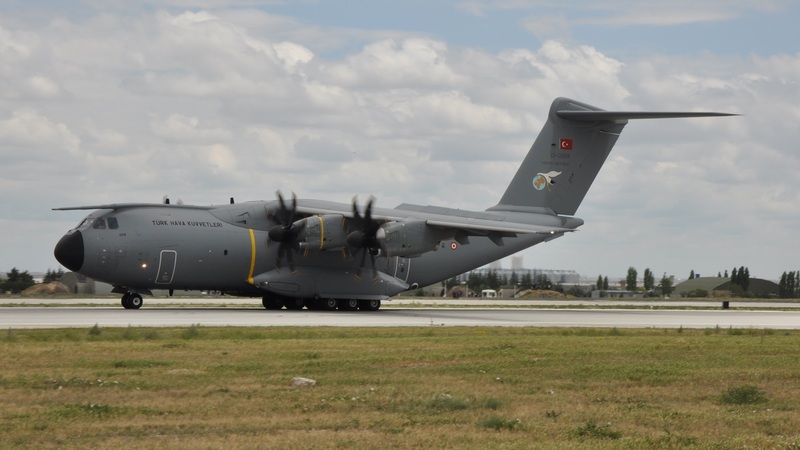 The author would like to thank the Public Affairs Office of the Turkish AF in Ankara, and specially LtCol Mesut Yurtan and his team, plus Col Mustafa Ertürk and LtCol Ilker Kurt for the kind assistance in making the visits to Konya and this article possible. Adrian is "hooked" to aviation since the age of 10, when he was first invited for a ride in an Aerospatiale SA315 Lama helicopter, doing aerial work in the swiss mountains. 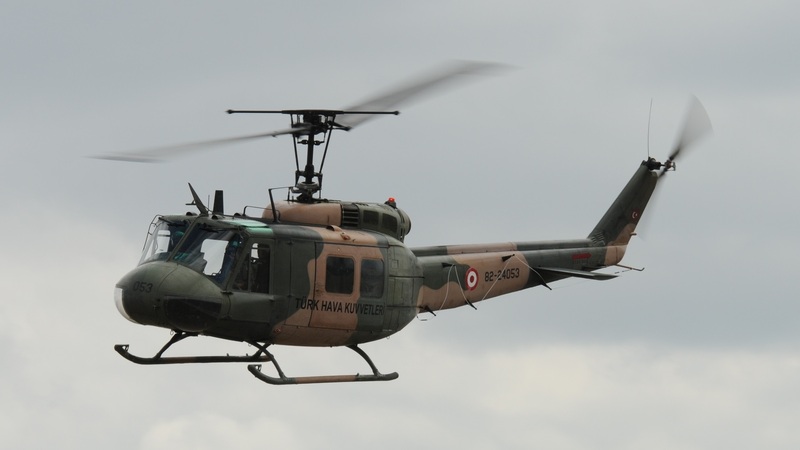 As a result, rotorcraft are his favourite flying machines, although many other aircraft are equally fascinating to him. 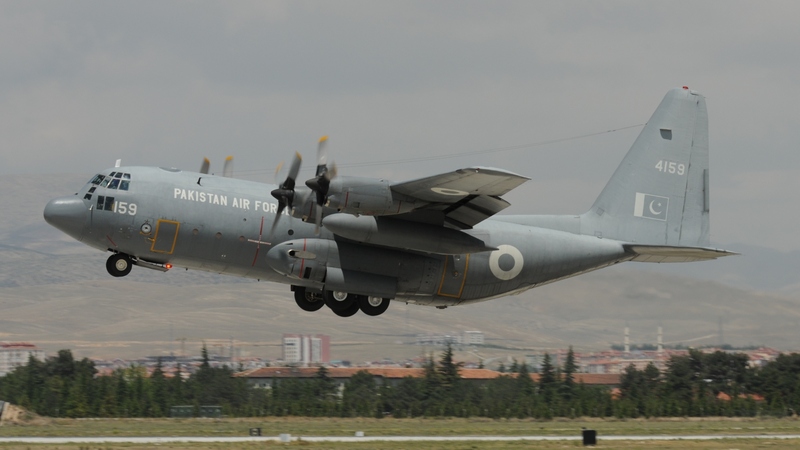 Adrian is particularly interested in C-130’s, followed by military jets such as the F-4, F-15, F-16 and all Sukhoi fighters, to name a few. African Aviation has a high priority too. Adrian's background are slides but he switched to digital photography around 2009. 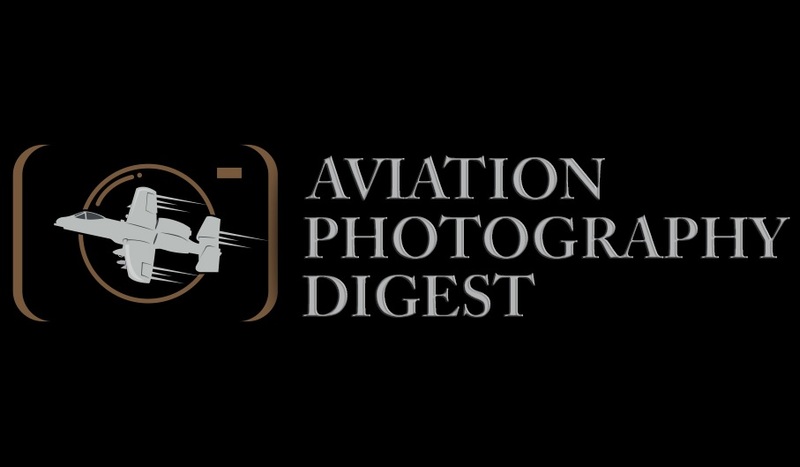 He is using Nikon equipment and has been publishing both pictures and reports in various printed and online media.